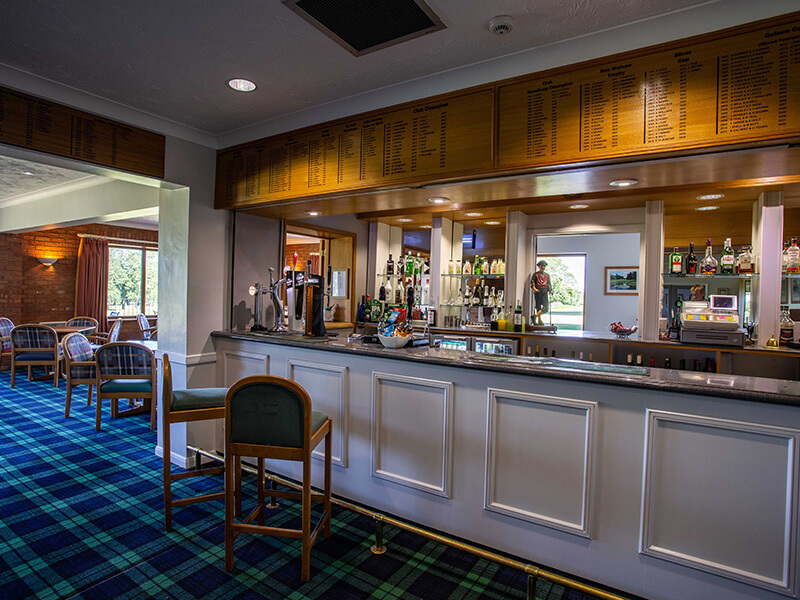 At Middleton Hall Golf Club, we understand that planning a wake or funeral reception can be difficult. However, we can help. 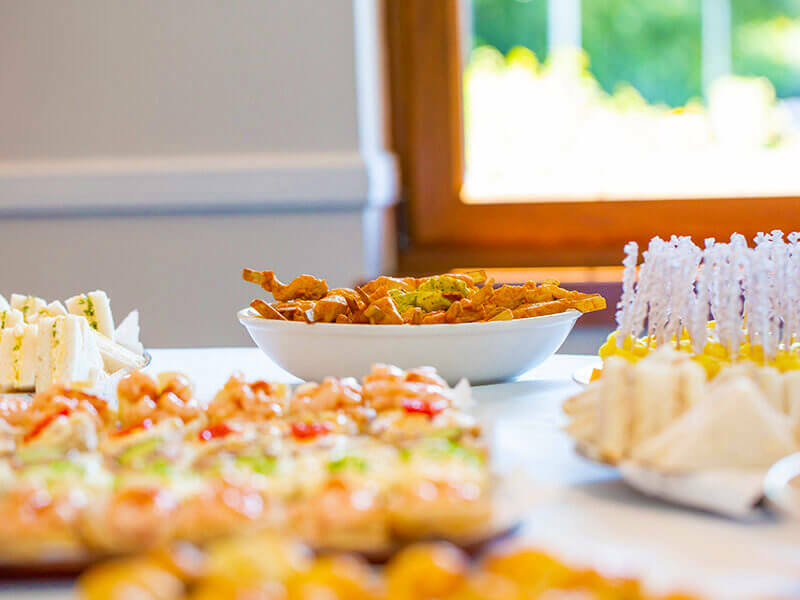 We have a wealth of experience hosting occasions such as these, and our professional and thoughtful staff are happy to help in all aspects and make the necessary arrangements for you. Please call or email to arrange a visit in order that we may discuss and better understand your requirements. 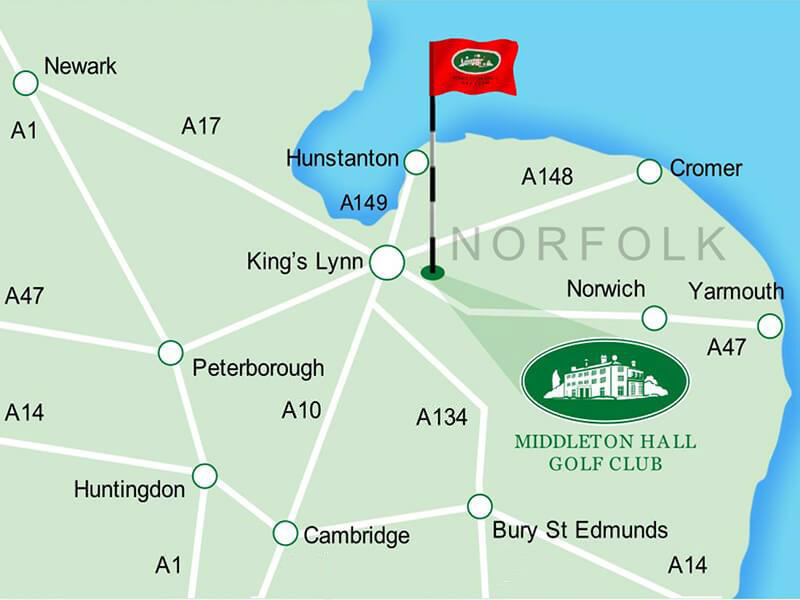 A viewing will also enable you to see the facilities we can offer here at Middleton Hall Golf Club in Norfolk. 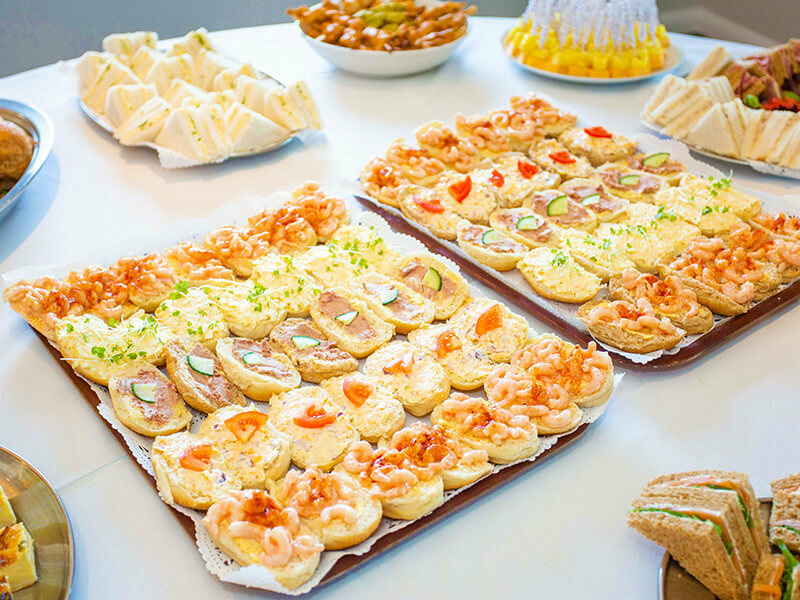 We would like to thank you for making our mother’s funeral reception as easy as possible. Your sympathetic and helpful manner guided us through a very difficult time and this is much appreciated by us all. 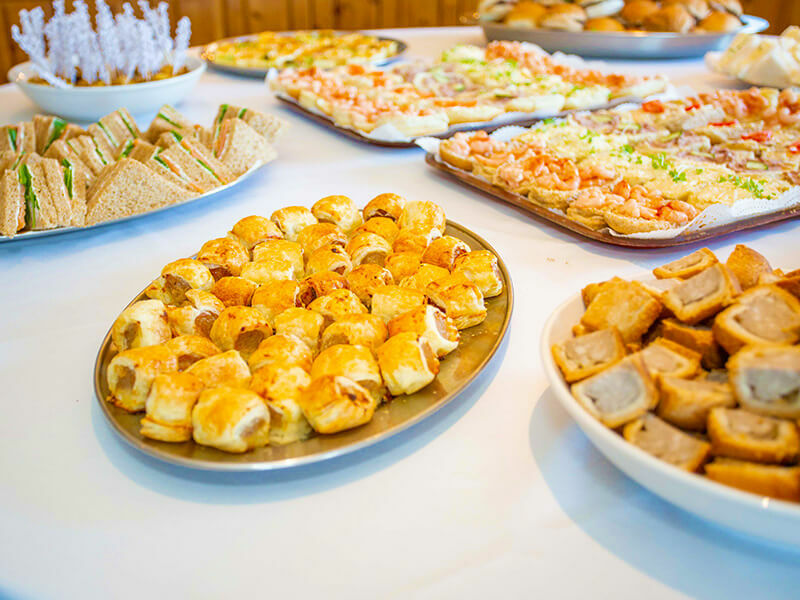 The lovely venue and delicious food made everyone feel at home and your staff were always efficient and pleasant. 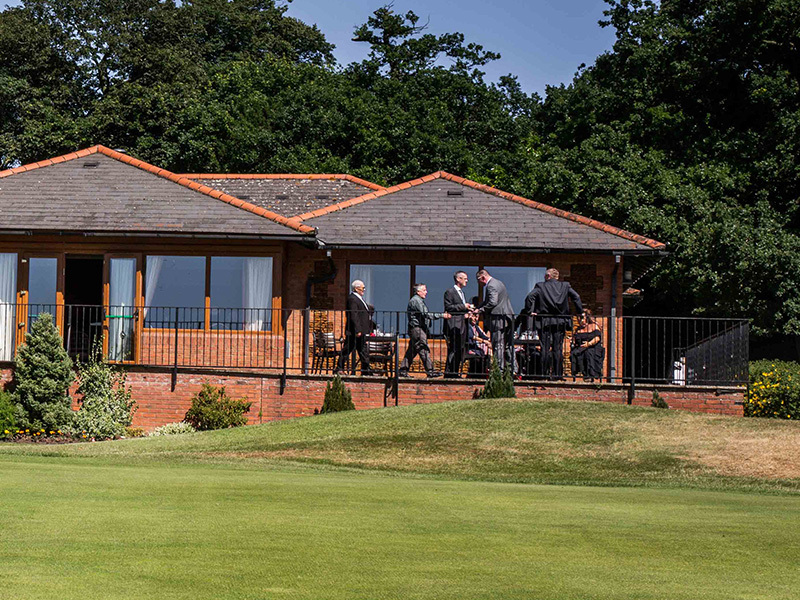 We wish you all the best for the future at the golf club.